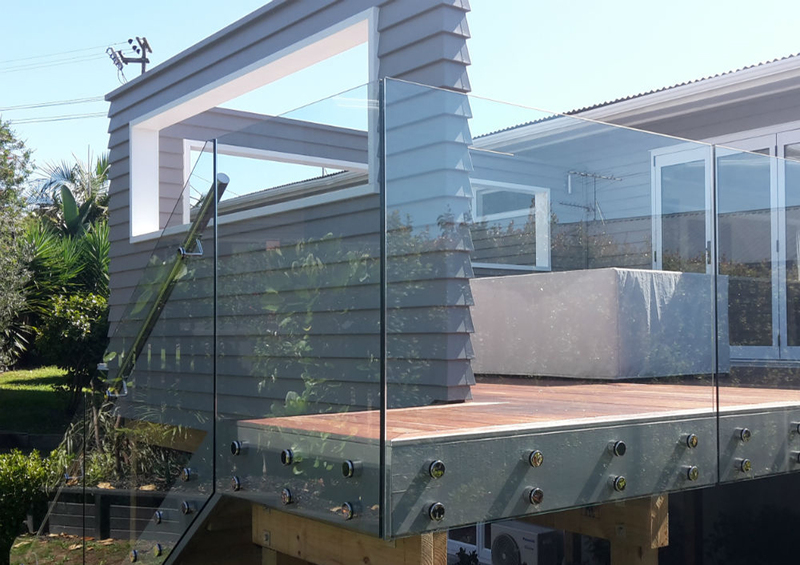 We are Concept Decks, highly experienced licensed builders servicing North Shore to Whangaparaoa with over 250 decks built. We are proud of our incredible ratings on multiple review platforms and strive to maintain our high customer satisfaction with each job we undertake. 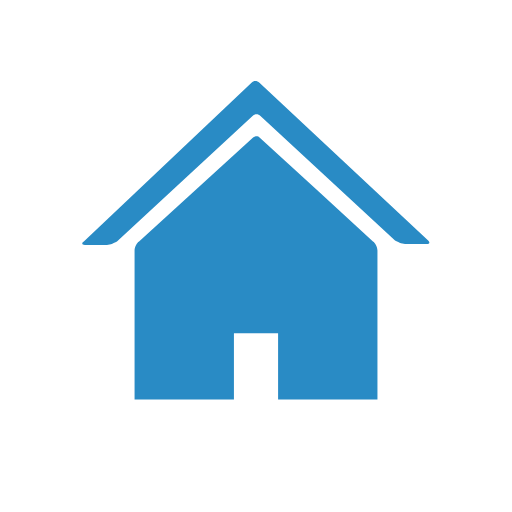 We offer Free Quotes, get in touch today. 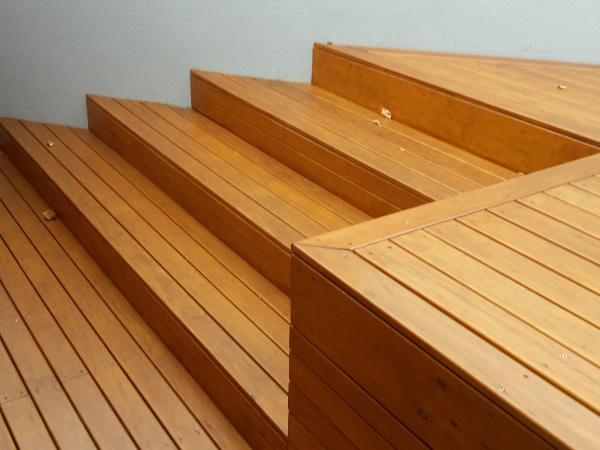 Improve the Usable Area of Your Home. 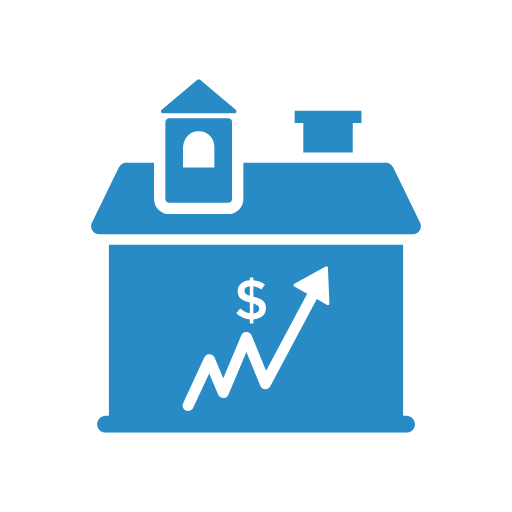 Increase the Value of Your House. Enjoy the Outdoors More All Year Round. 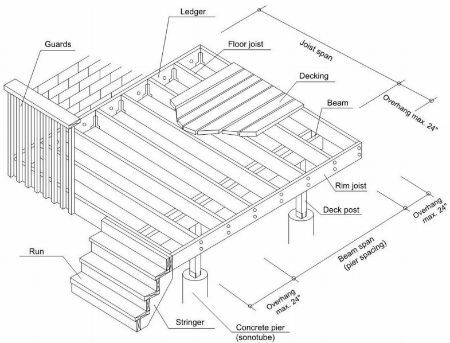 Read some useful info about decking materials and regulations. "Couldn't be happier with the whole experience from start to finish. 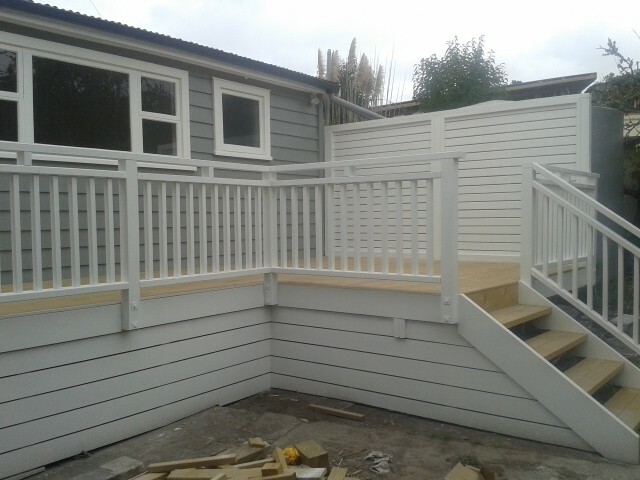 Chris was very easy to deal with, went above and beyond to get the job finished in time for an event and the deck has more than exceeded our expectations. Would recommend Chris and Phil to anyone wanting a great value quality job! " "Chris and team were excellent. Highly recommended. 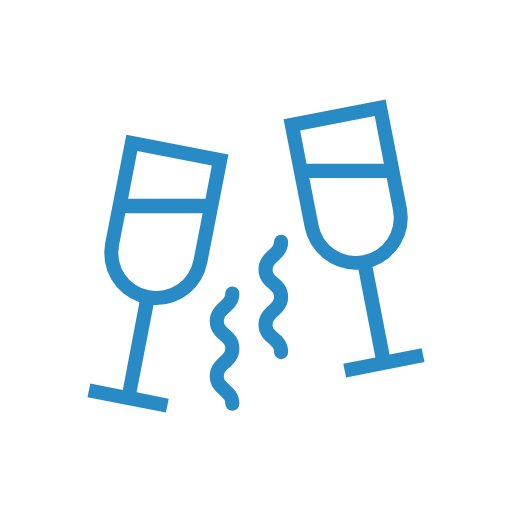 Friendly and professional to deal with, great suggestions on things we hadn't thought about. Tidy even under difficult and very wet conditions - definitely use these guys!!! " 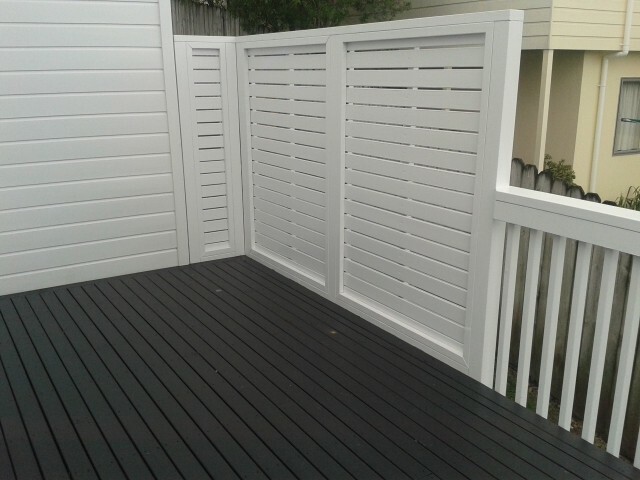 "Highly recommend Jamie from Concept Decks, amazing quality work. We love our deck! Thanks again! " 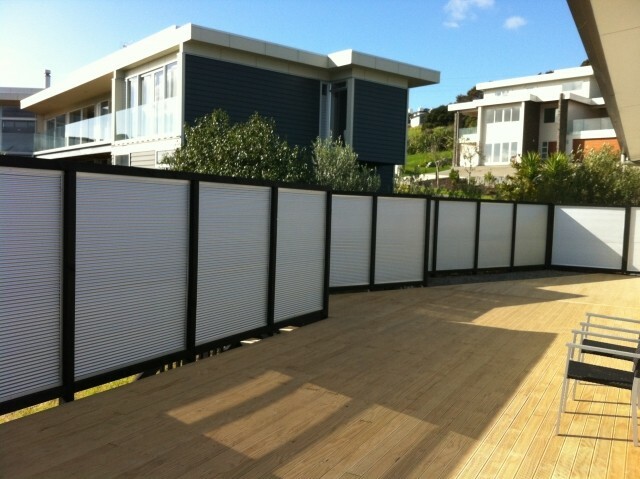 "Concept decks were fabulous from start to finish. Would definitely recommend." 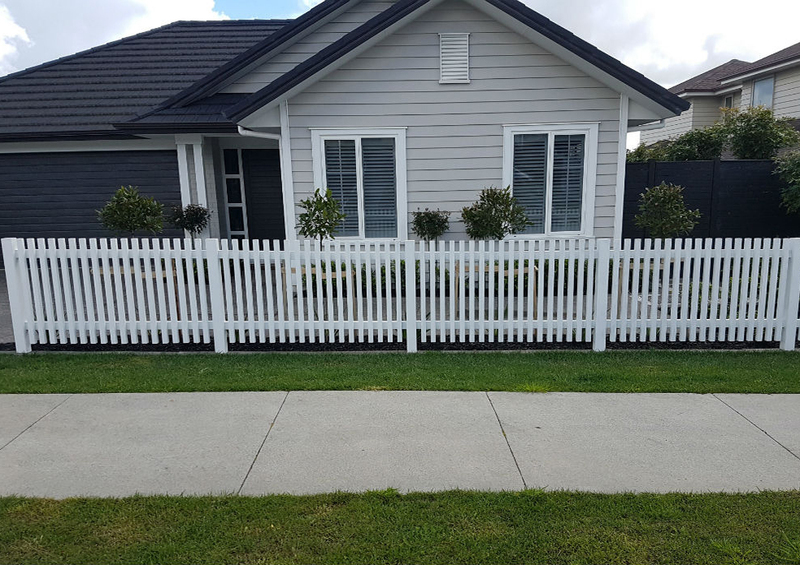 We are licensed builders and have been in the NZ building industry for 20 years. 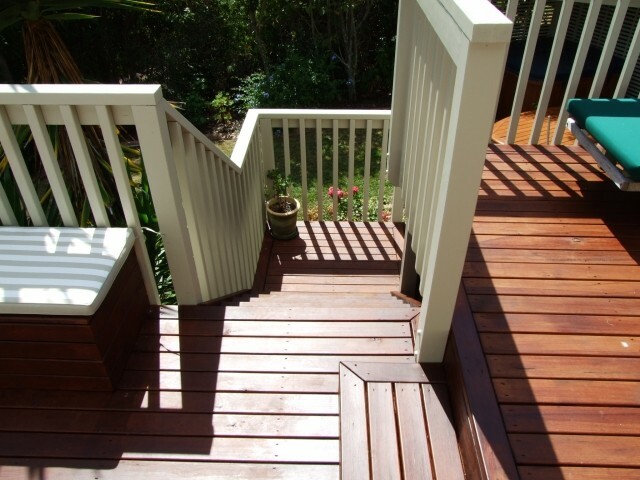 For the last 13 years we have specialised in outdoor carpentry, mostly building decks. 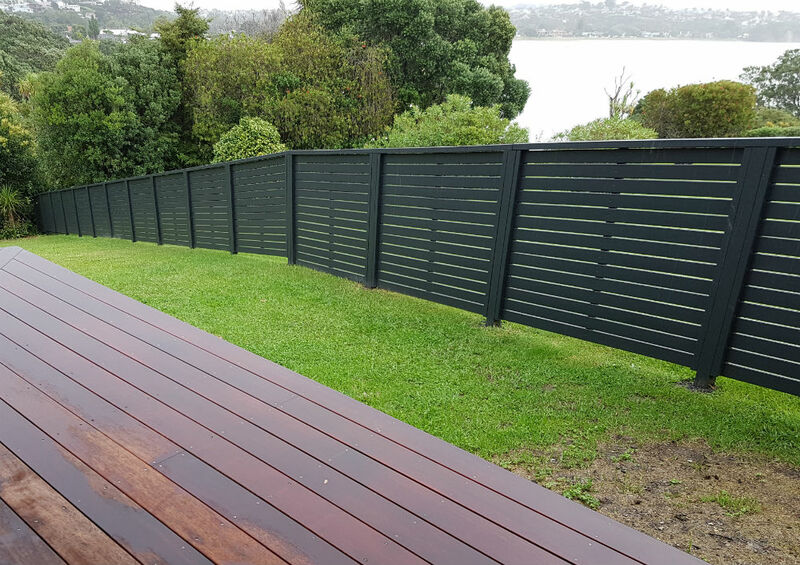 We have built over 250 decks in that time and really enjoy what we do. We are a family team of 2-4 builders and take pride in creating the best possible outdoor living area for you. We enjoy the hard work & everything we build is to the highest of standards, our attention to detail is second to none. We always work with the client to ensure we keep disruption to a minimum and safety is always a top priority. 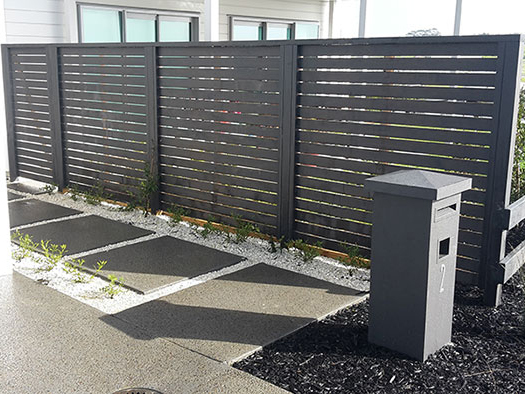 We build a lot of projects in the new Long Bay & Millwater developments so our design and style is modern and keeping up with the trends. We look forward to hearing from you! Get in touch if you have any questions or are interested in a free quote.